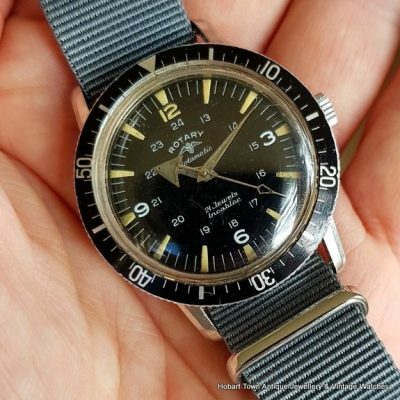 We provide some of the best prices in Australia on genuine vintage watches and only sell original watches. 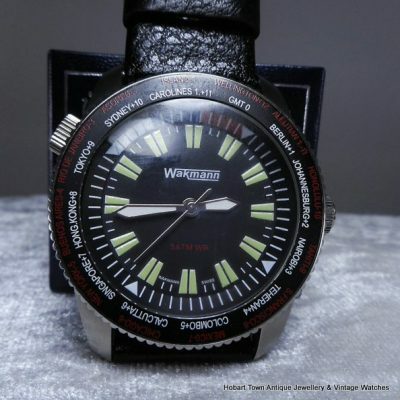 Every watch is sold with our money back guarantee! 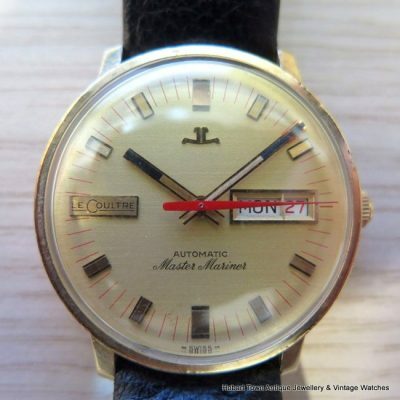 We specialize in quality pre-1970’s Wrist Watches & Chronographs, in superior condition, by major brands, generally in the AU$1,000 to AU$8,000 range. 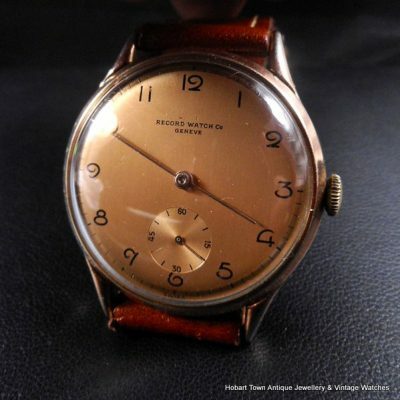 We often stock and actively source rare early models in fine to mint condition. 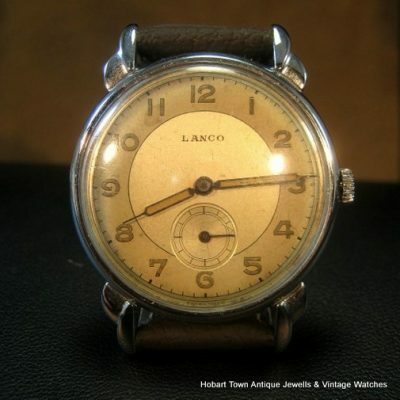 We guarantee all watches sold, that they are as described in our listings with our money back guarantees! 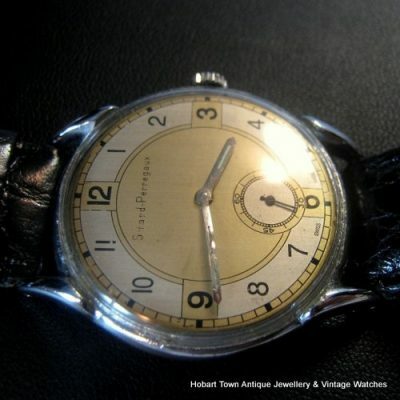 Australia’s Vintage Wrist Watch & Vintage Chronograph Specialists – pre 1970’s. 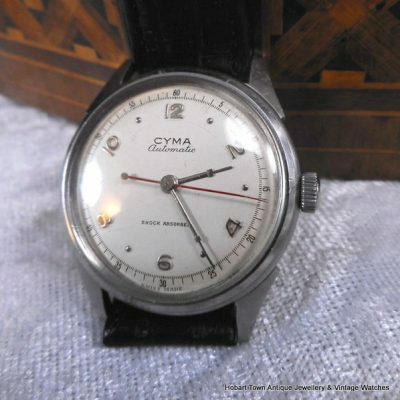 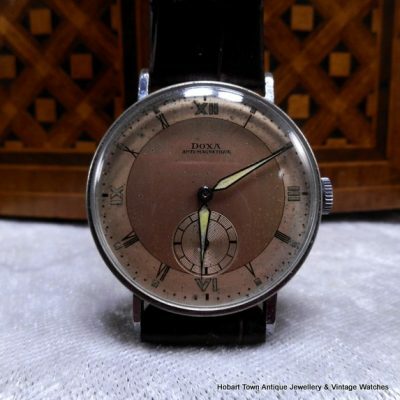 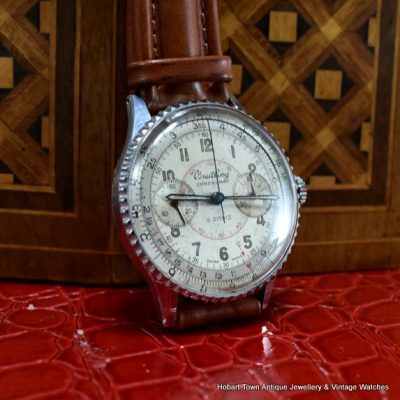 Classic Vintage Wrist Watches & Vintage Chronographs!